We meet fortnightly and guests are always welcome. Join us to learn more about how you can make your voice heard. Up to 3 meetings are free to attend and there is no obligation to speak or to join – although we encourage you to do both! How can Stirling Speakers help? Do you have to give presentations? Have you just been asked to give a keynote speech and haven’t slept since? Stirling Speakers is here to help you structure your speech, give you a chance to practice public speaking and help you become a more confident speaker. Our helpful evaluations will help to get you on the right track. Do you get nervous and tongue-tied in meetings? Not sure how to get your point across? Stirling Speakers can help you gain confidence, provide you with guidance on impromptu speaking and give you opportunities to speak in a variety of meeting situations. What’s more, you will get feedback from your evaluators and mentor. Do you like to help others? Guide them with your expertise? There are plenty of opportunities at Stirling Speakers to help and guide other members at the same time as being entertained and making new friends. You learn so much in the process – members give speeches on a range of subjects and ideas from viewpoints you may not have thought of. “I came along to “help find my voice” and was particularly touched when the lady beside me whispered “well done” as I sat back down after speaking for a very first time. The genuinely uplifting encouragement is most empowering – together with the lack of criticism – as I overcome long held fears of standing up in front of an audience. 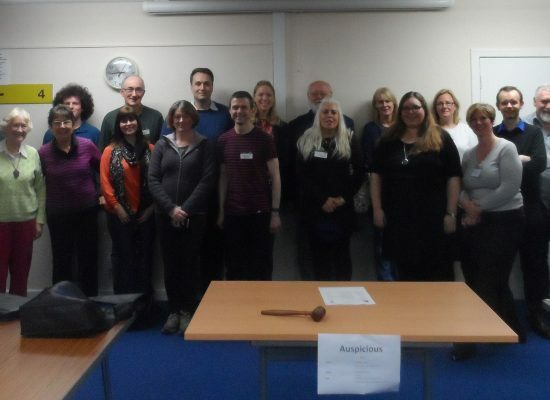 When I had to stand in front of my whole year group as well as the assessors, to tell a story as part of my Human Givens Diploma course, I was glad I’d been going along to Linlithgow Toastmasters for a couple of months. Find out what a year in the life of Perth Speakers looks like. With contests, social events and a chance to meet their members. 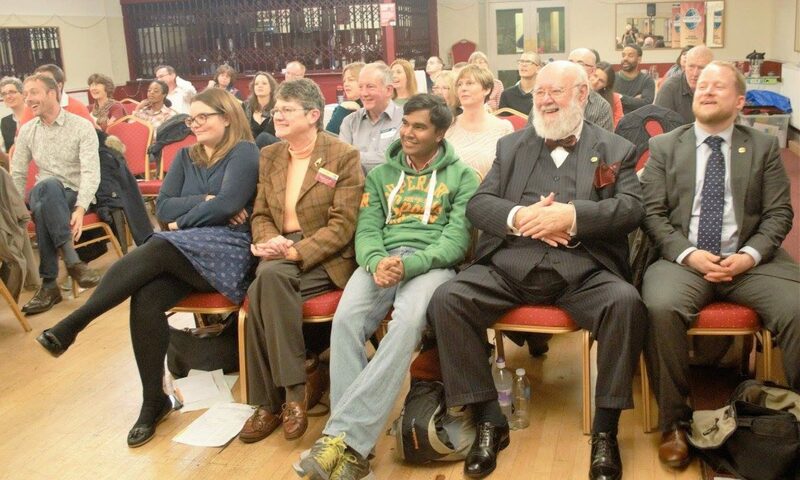 Stirling Speakers is part of Toastmasters International, a global network of members and clubs. We're in District 71.